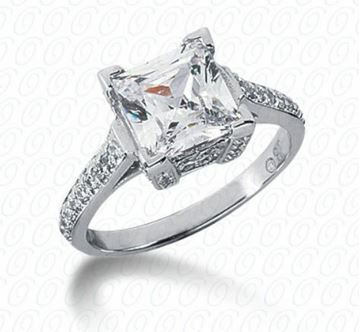 Fancy Diamond Engagement Ring designed by Unique Settings of New York and sold by Bayside Jewelry. 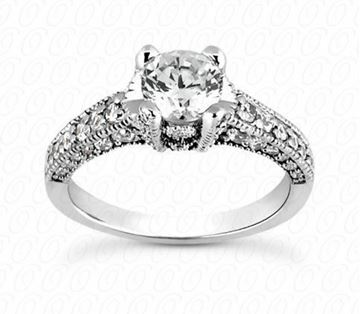 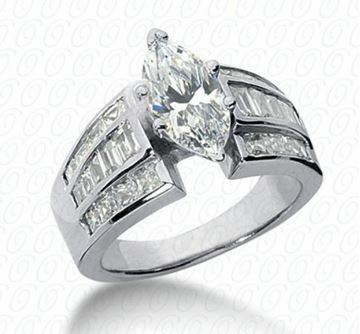 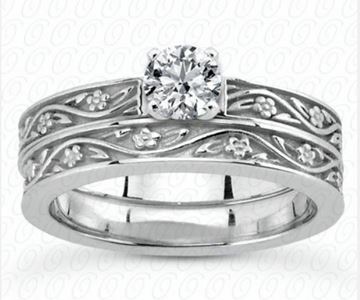 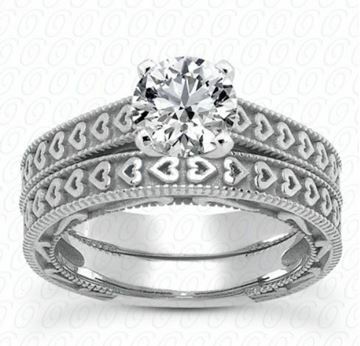 Fancy Round Diamond Engagement Ring designed by Unique Settings of New York and sold by Bayside Jewelry. 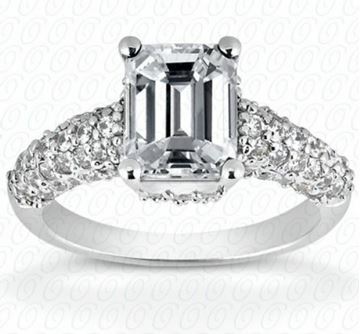 Fancy Emerald Cut Diamond Engagement Ring designed by Unique Settings of New York and sold by Bayside Jewelry.